Your Best Wedding: Wedding Idea: Reenact the Movie Photo to BRIDESMAIDs! 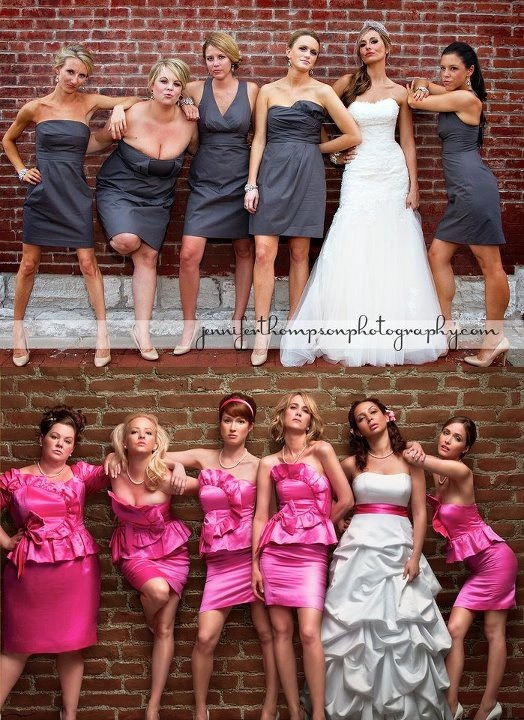 Wedding Idea: Reenact the Movie Photo to BRIDESMAIDs! Yes, it's totally awesome! For extra credit, buy some fuchsia pink dresses for a more "authentic" shot. LOVE LOVE LOVE!